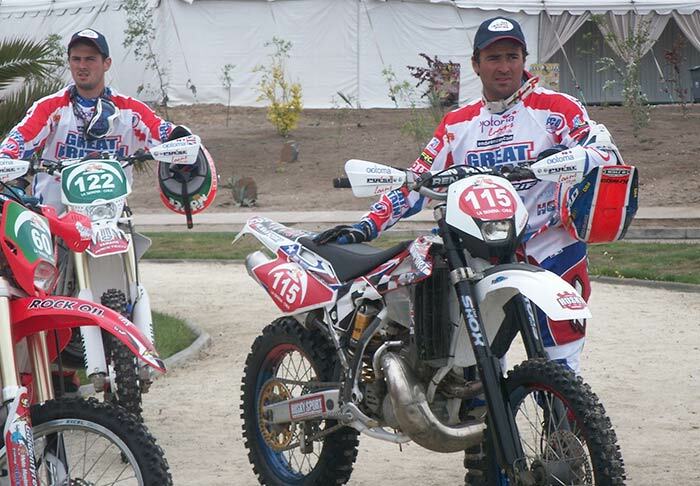 Chris Hockey is one of Britain’s top enduro racers, having won 7 ISDE Medals (3 Gold), and is a former British Clubmans and British Expert Enduro Champion. 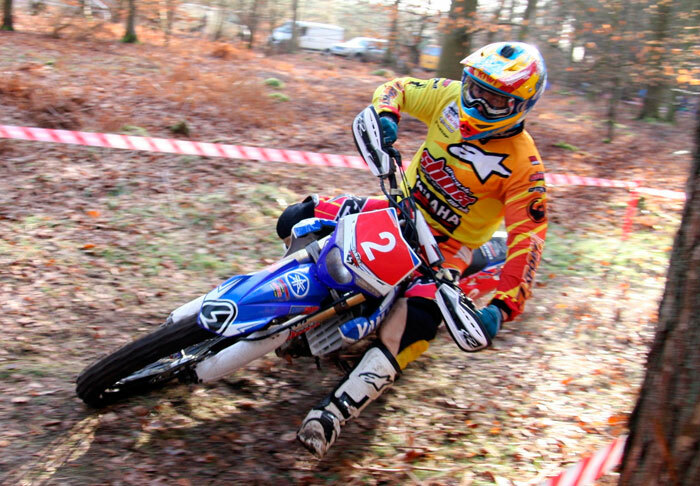 In 2003 he was runner-up in the British Enduro Championship 450cc, 3rd E2 2004, 5th E1 2005, 4th E1 2006, 5th E2 2007, 3rd E2 2008, 4th E1 2009, injured 2010, 5th E2 2011. Winner of the gruelling Dawn til Dusk 12-hour enduro. Chris is also MotoX / MOTO Magazine enduro tester where as well as authoring monthly enduro tests he also writes the very popular ‘Top Tips’ and is the inventor of the infamous ‘Kiwi’s Endurometer’ (patent pending). Being able to test almost all the off road bikes available every year makes a huge difference to Dr Shox, as we get a first hand valuation on the way all the off road motorcycles available handle. By the time most bikes are in the shops we have already ridden them! 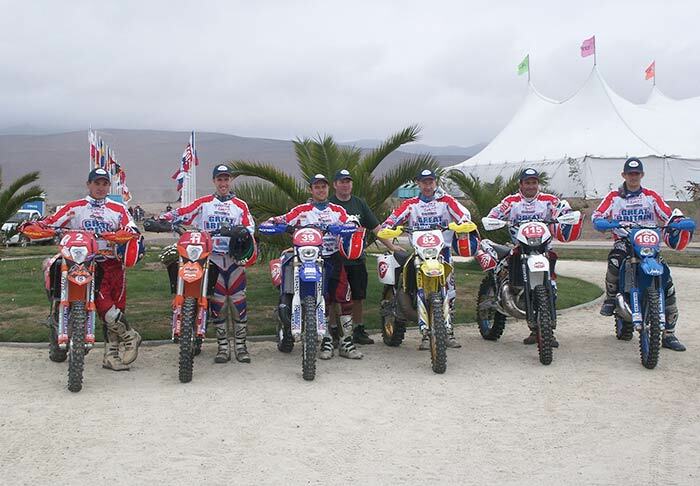 Enduro Tech was set-up by Chris in 2002 to meet the need for specialist enduro suspension tuning and servicing in the UK. 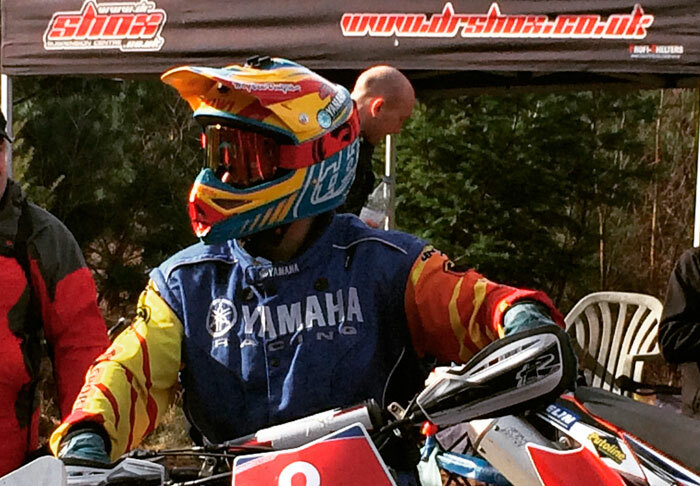 Dr Shox was introduced in 2006 as a generic name so as not to be associated only with enduro. Chris is a qualified Marzocchi service engineer, but also has a vast knowledge on other suspension brands including Showa, KYB, WP and many more. His excellent understanding of the mechanics of suspension has led to requests for him to work on other motorcycle suspension, including desert rally bikes, motocrossers and supermotards (supermotos).